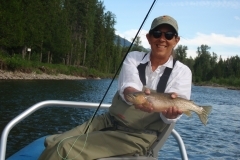 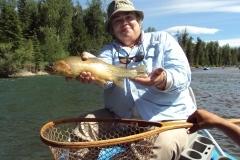 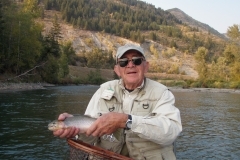 The Elk River is located in Fernie, British Columbia, a beautiful 1-hour drive from Ultimate West Flyfishing’s lodge. 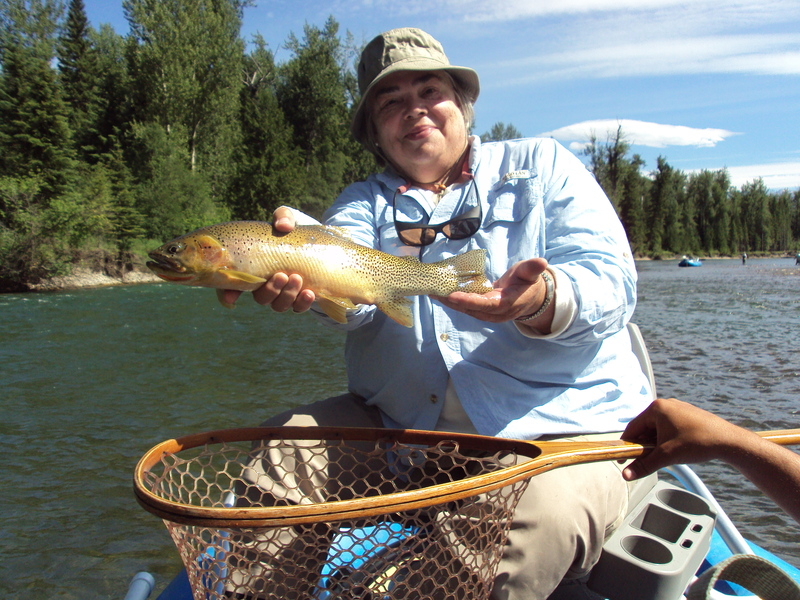 The Elk River is very well known for its beauty and fish. 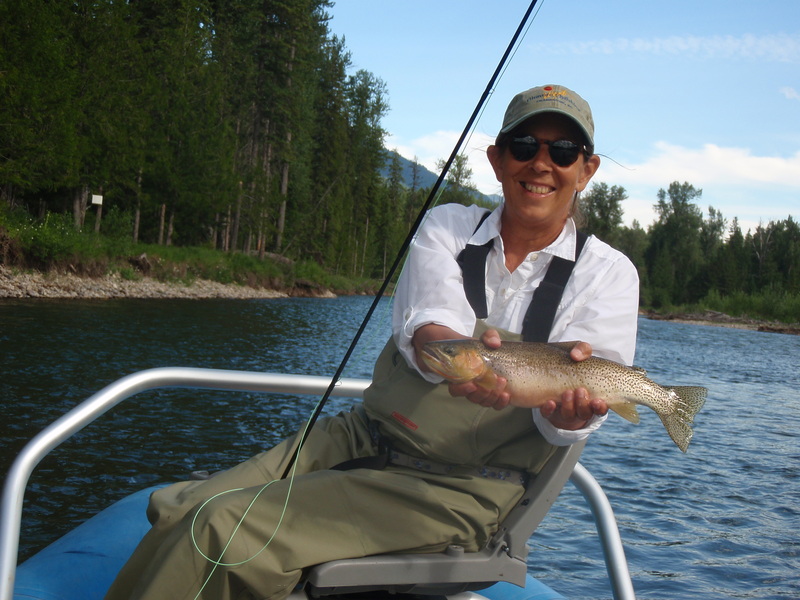 While the Elk River is very beautiful, it is also less secluded than the rivers closer to the lodge, because it has easier public access to it. 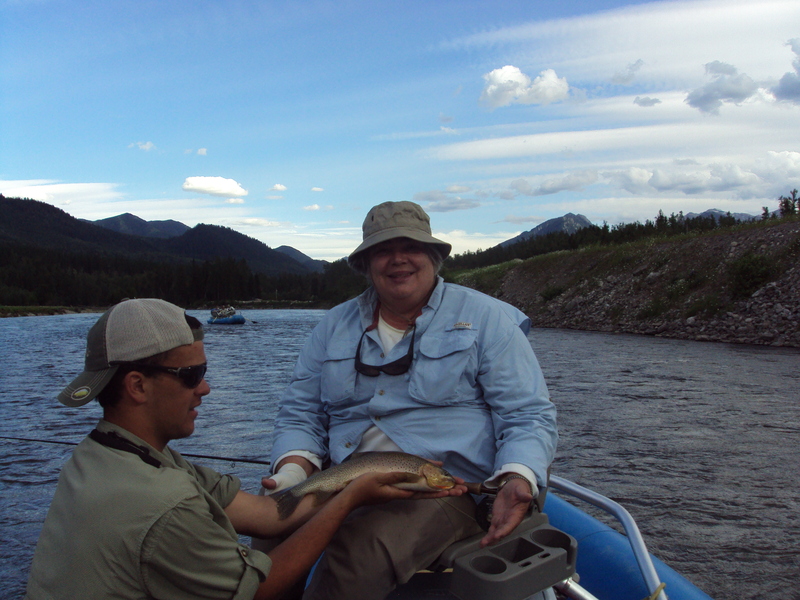 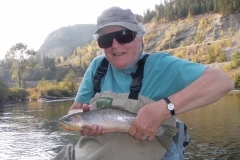 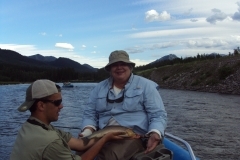 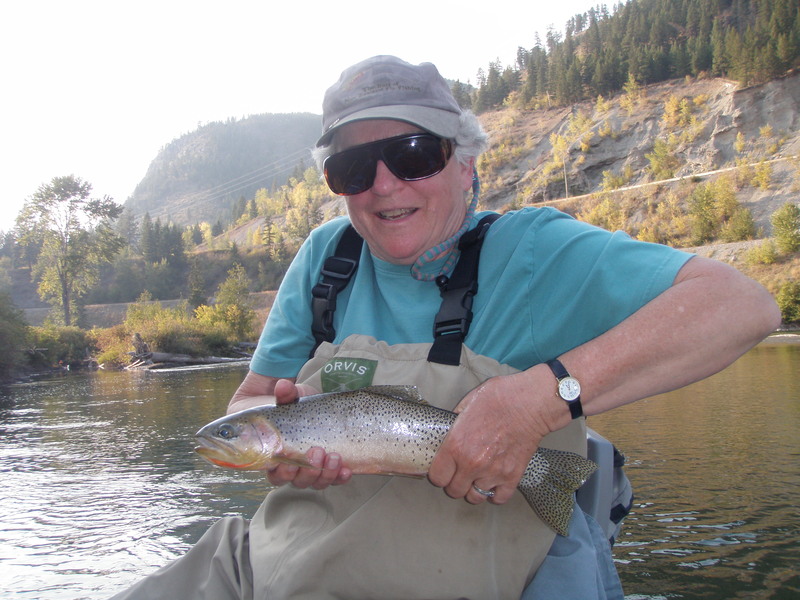 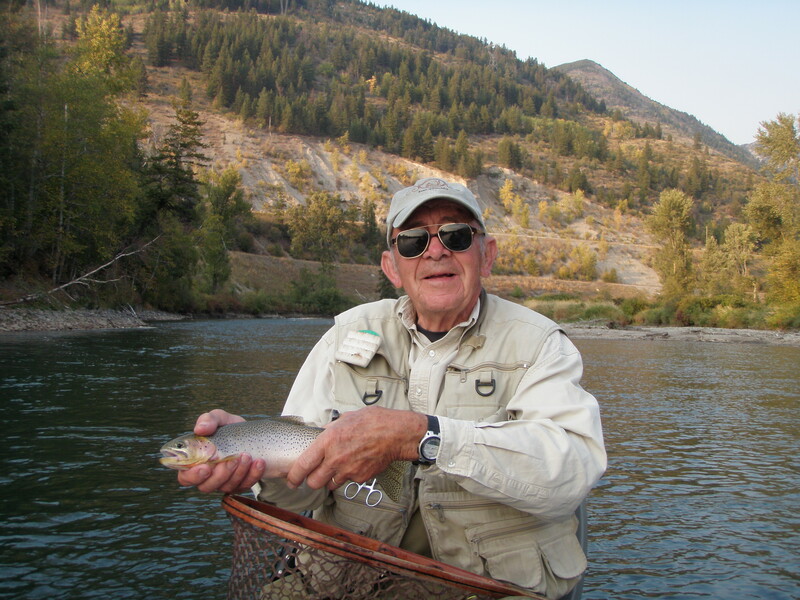 It is home to both the cutthroat and the bull trout.